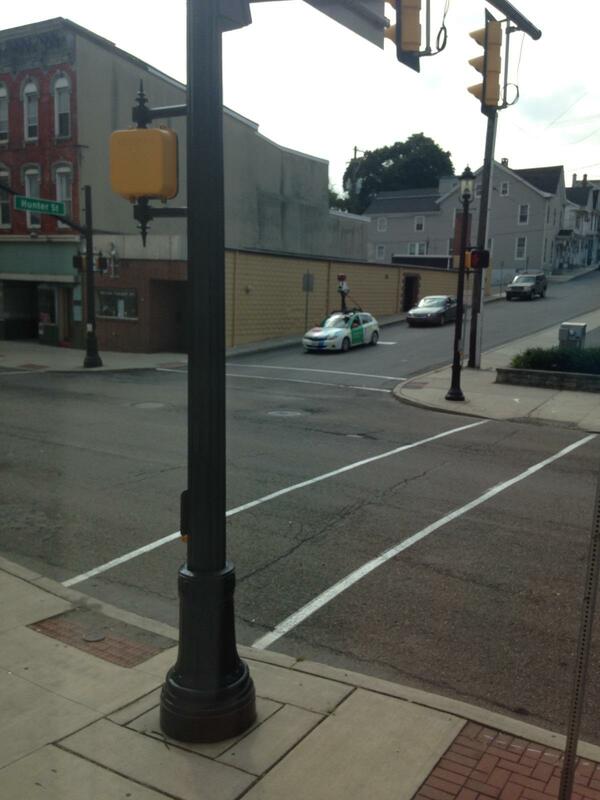 Pictured is an Uber vehicle parked outside the Tamaqua Chamber of Commerce and Tamaqua Historical Society Museum. 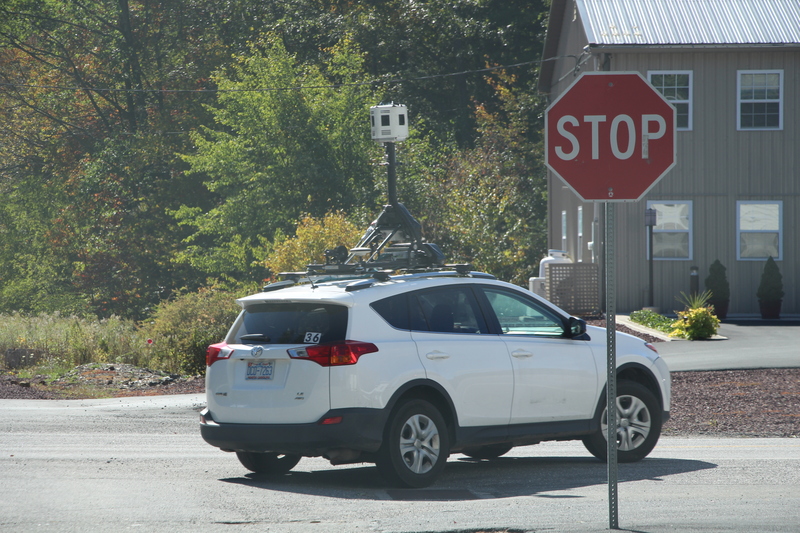 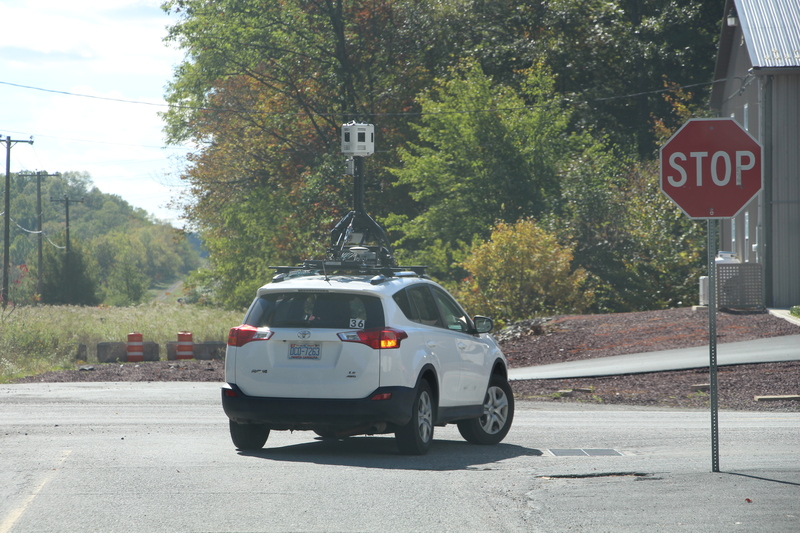 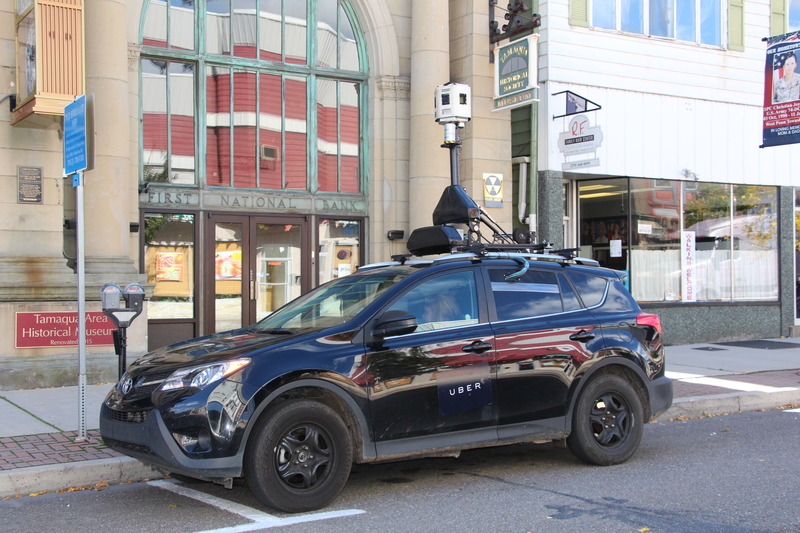 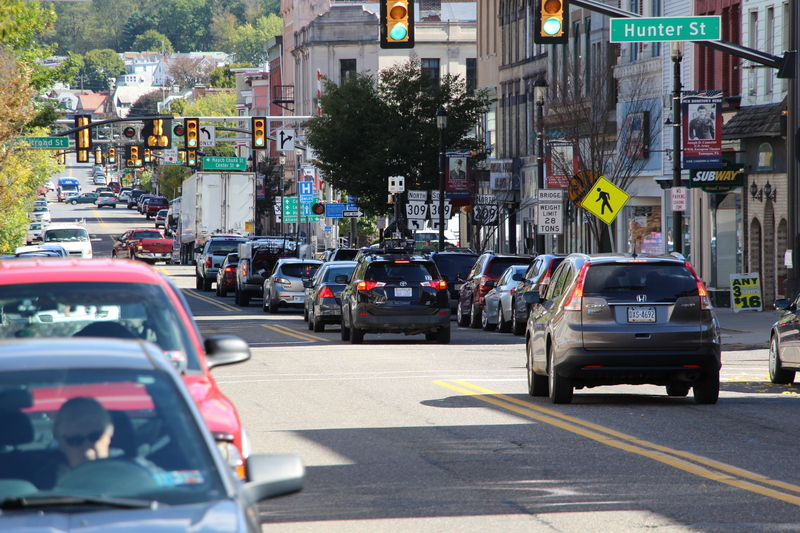 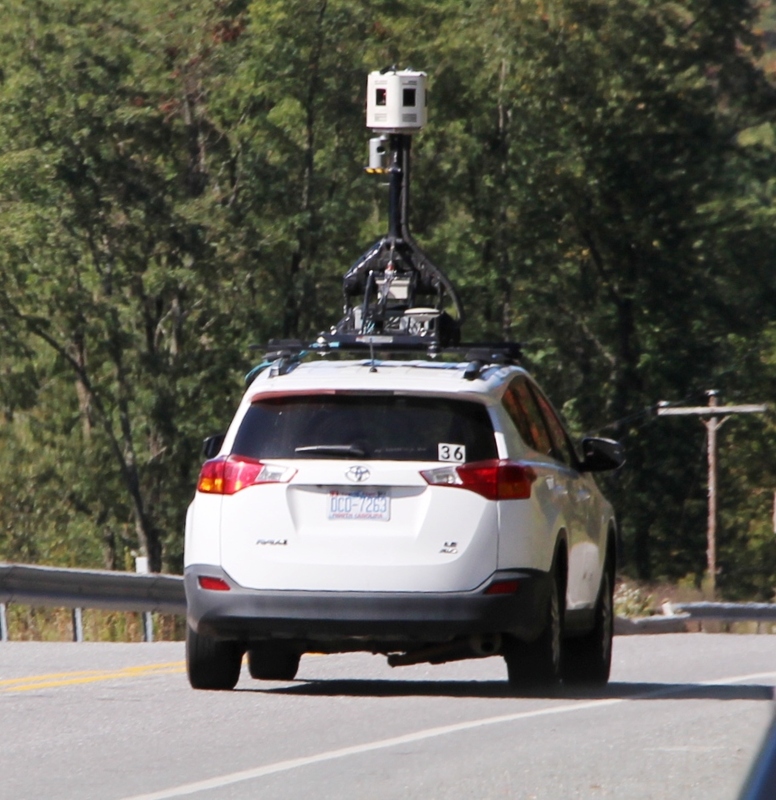 Three or more camera-mounted Google Maps and Uber vehicles could be seen driving the streets, alleys and roads in and around Tamaqua over the past few weeks. 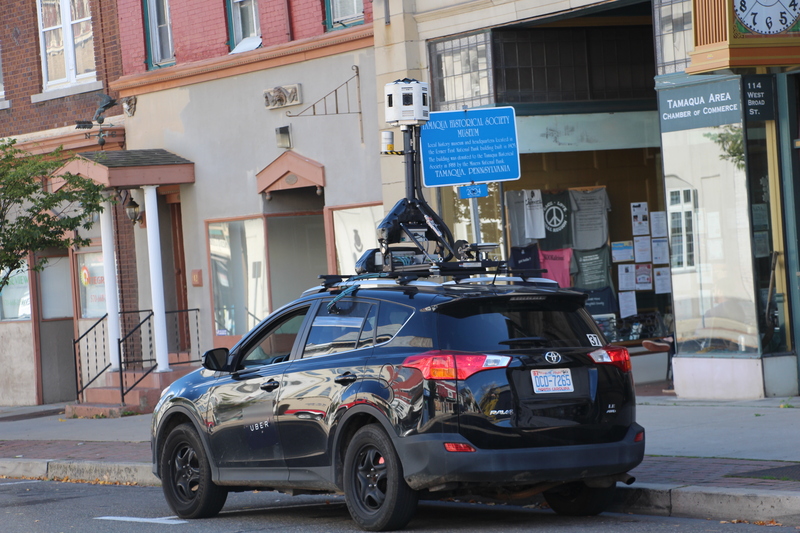 These vehicles are used to take rapid 360-degree photos of the area via special camera systems mounted on top of the vehicles. 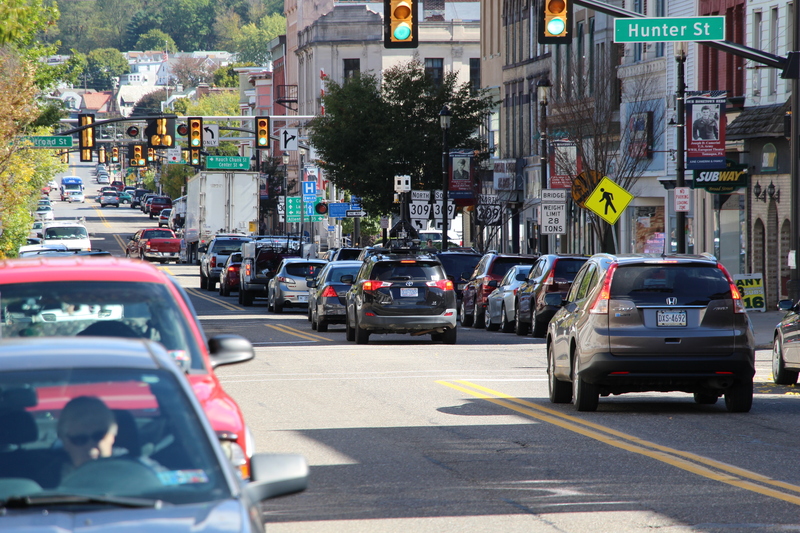 They seemed the busiest this past Tuesday (October 6, 2015). 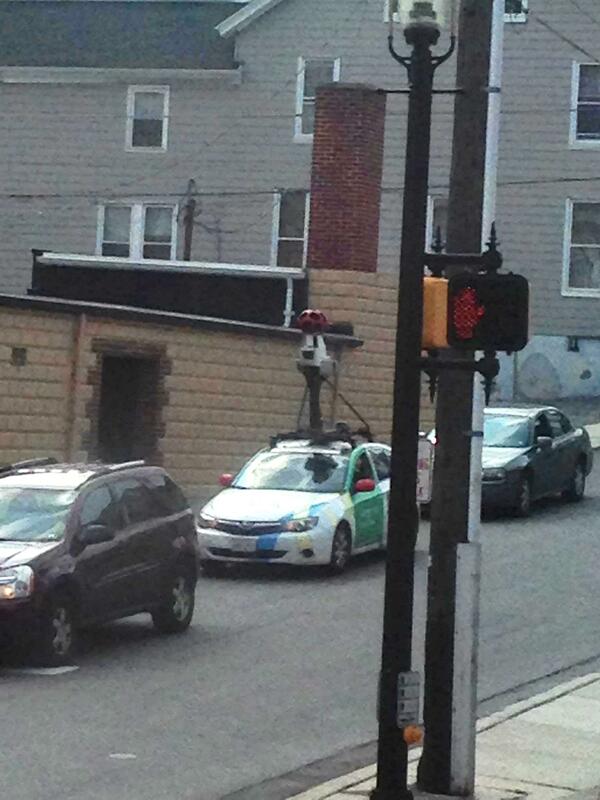 In addition to its popular search engine, Google is well-known for its map imagery and street views. 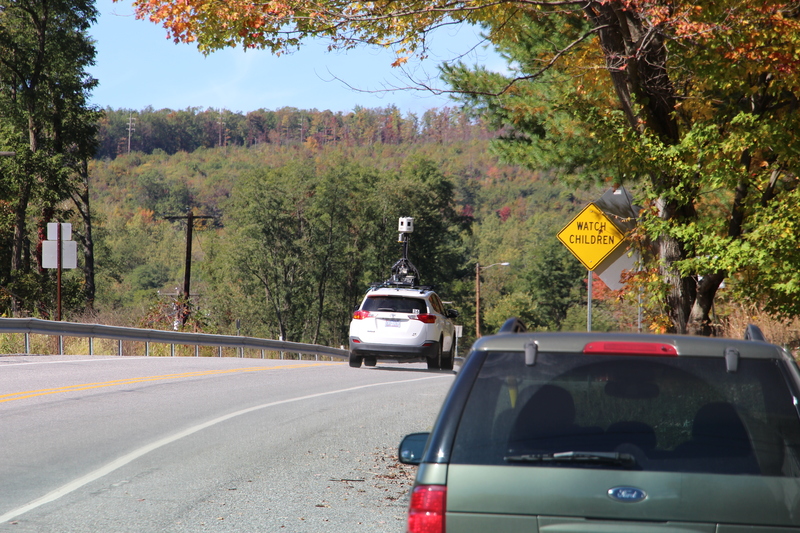 Currently, only the main roads in Tamaqua could be viewed via Google Maps Street View. 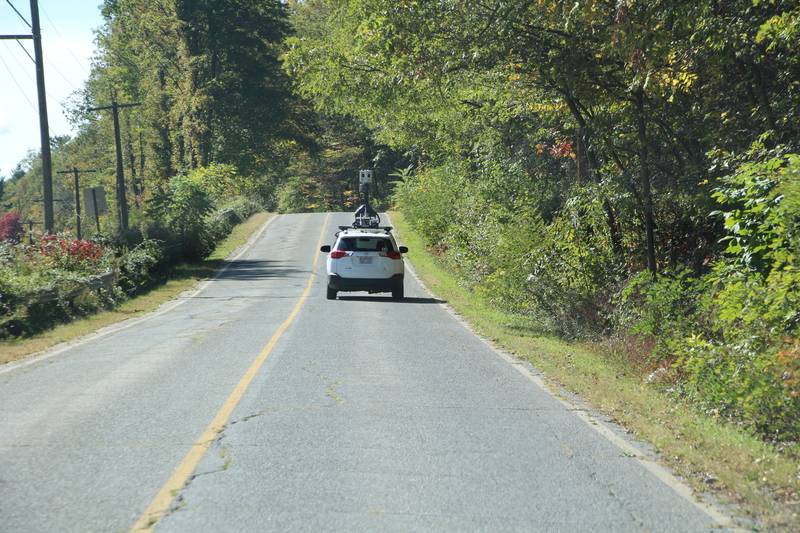 Uber company is an American international transportation network company headquartered in San Francisco. 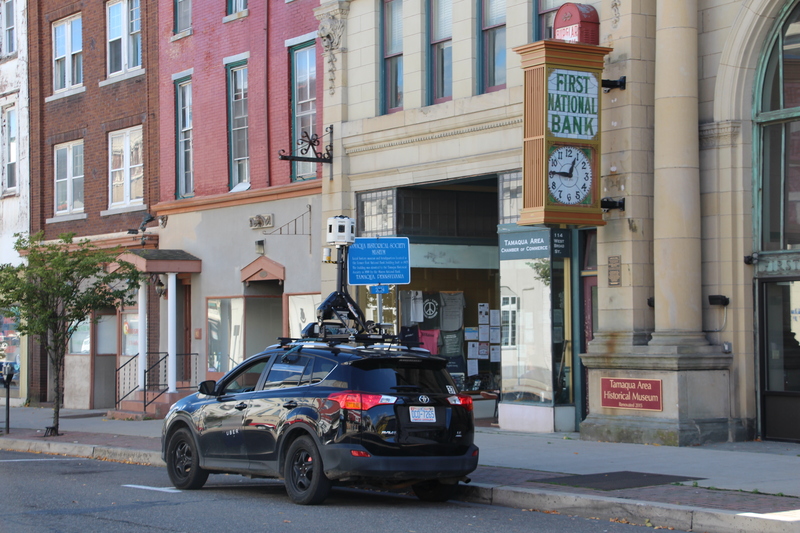 The company develops, markets and operates the Uber mobile app, which allows consumers with smartphones to submit a trip request which is then routed to Uber drivers who use their own cars. 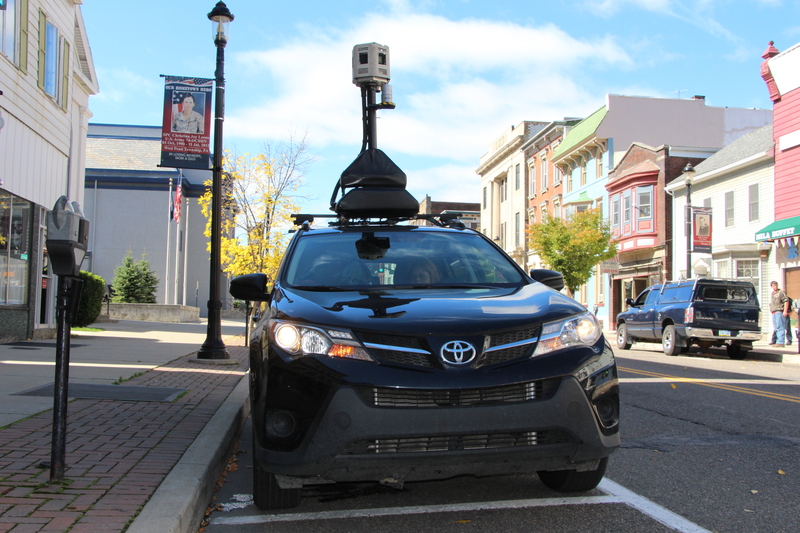 By May 28, 2015, the service was available in 58 countries and 300 cities worldwide. 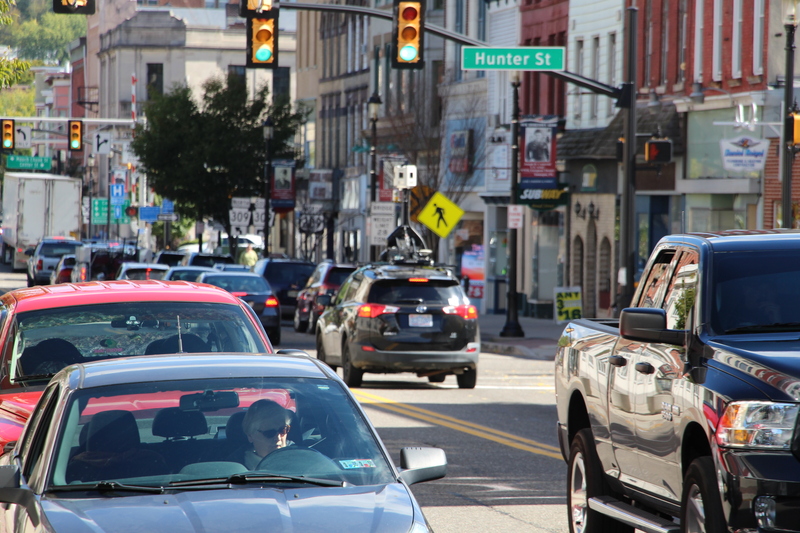 Since Uber’s launch, several other companies have copied its business model, a trend that has come to be referred to as “Uberification”. 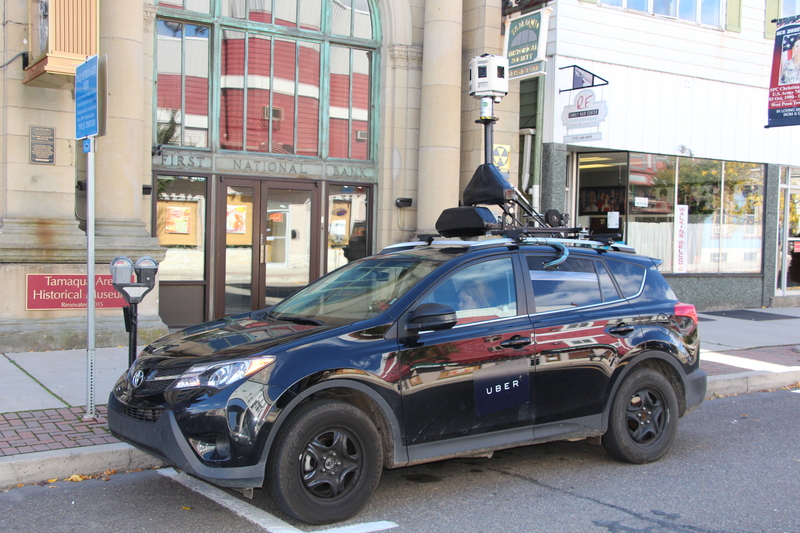 Click HERE to view an Uber press release last November announcing an update to their integration with Google Maps. 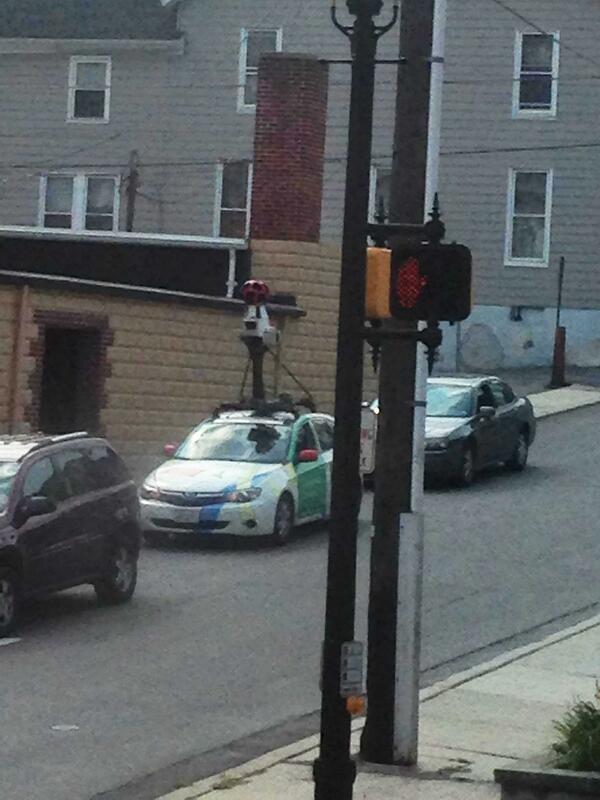 It is unknown when the recent imagery will be uploaded to Google’s Street View. 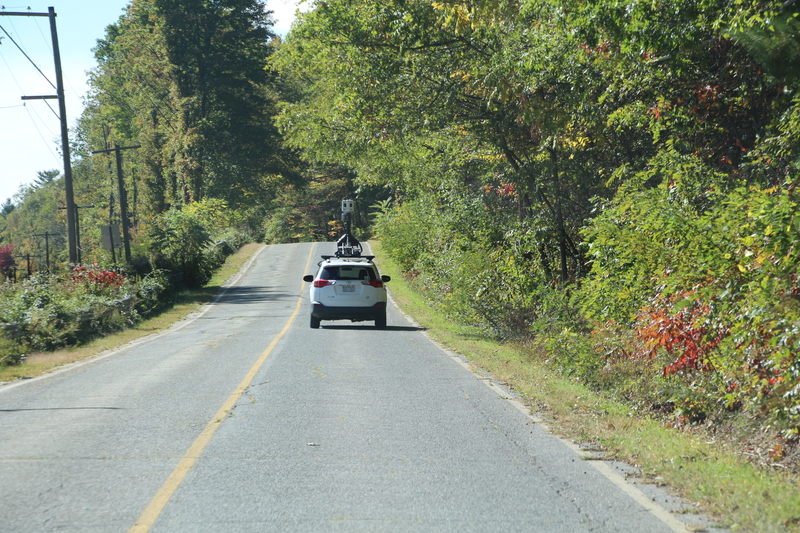 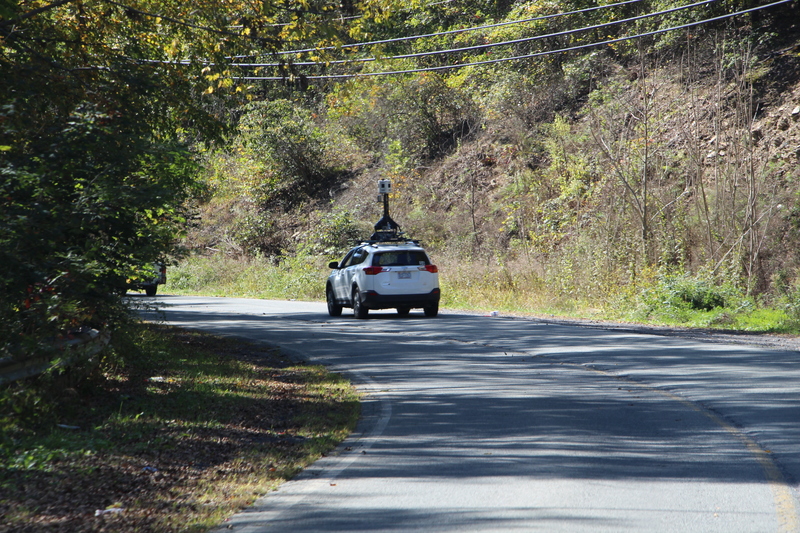 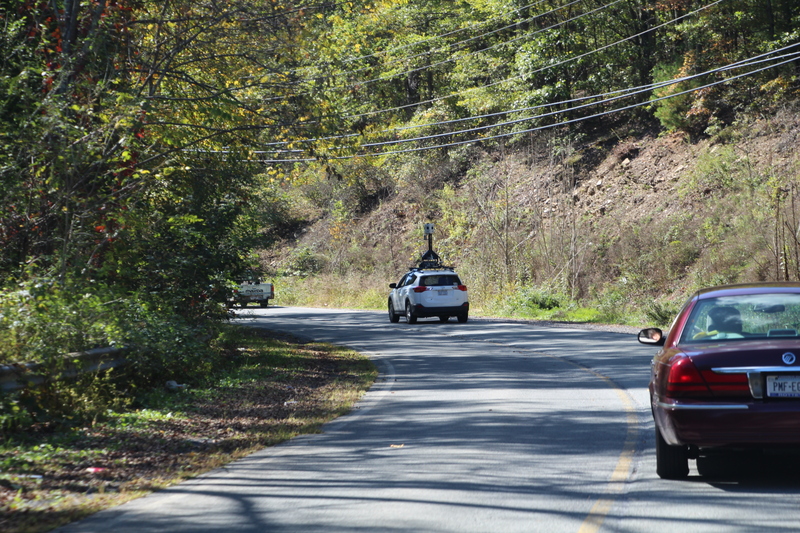 Current online Street View image from Google Maps – dated October 2013.